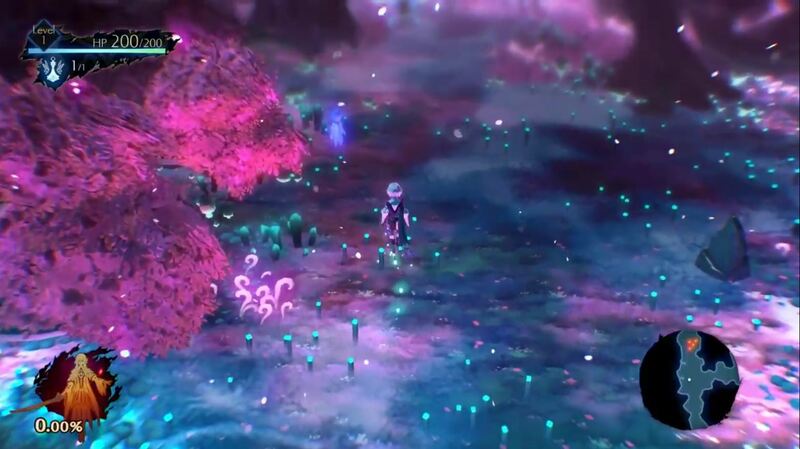 The team behind such games as Lost Sphear and I am Setsuna, Tokyo RPG Factory, is working on a new title called Oninaki. 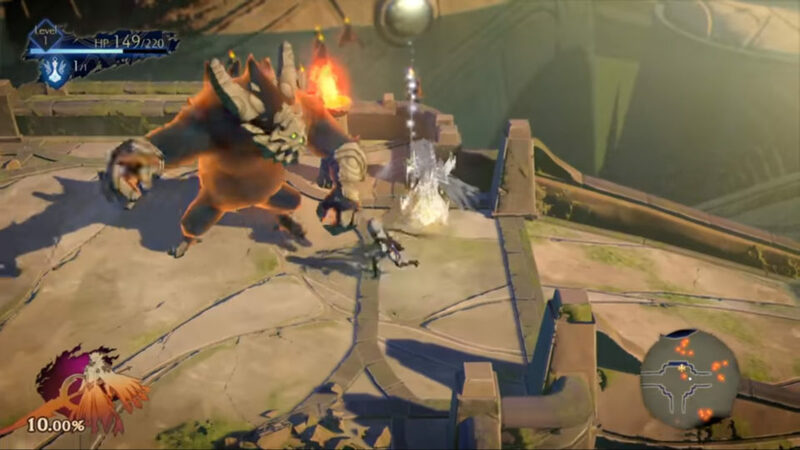 Unlike their previous titles, Oninaki is an action RPG. You play a Watcher named Kagachi, who moves between the realms of the living and the dead while fighting powerful Daemons. By using the souls of defeated monsters, you gain new abilities to use. We don’t know much about Oninaki yet, other than the beautiful art and atmospheric music. If it’s anything like its forbears, it should have interesting and complex combat. Here’s hoping it’s worth the wait, as it hits later this Summer on Nintendo Switch. Let’s see if Square Enix can keep their recent positive trend continuing.